ah, so your late bloomer is a snapdragon, lovely! 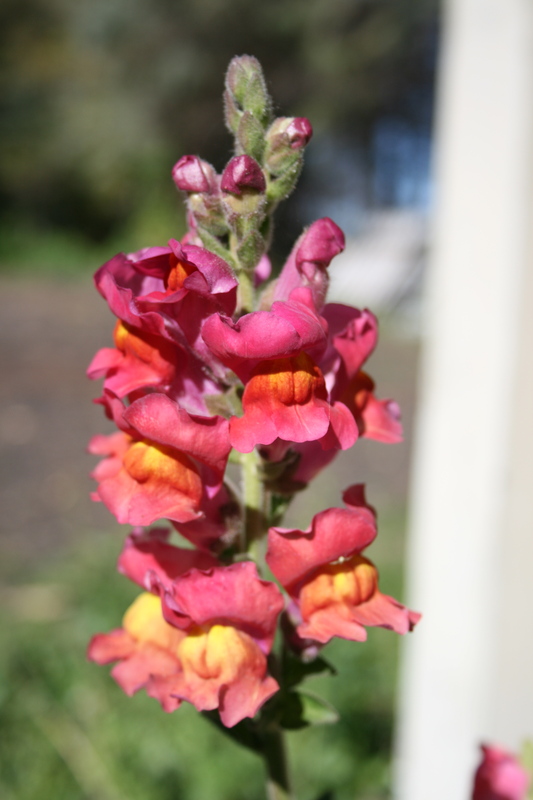 I just ordered some seeds of this exact variegated snapdragon! my favorites! Can’t wait to see pics of yours! Thank you for your visit and kind comments!